Thank you for your consideration of our real estate appraisal services in Chandler, AZ. Sun Point Appraisal is a real estate appraisal company with experience and geographic competency for appraisals in Chandler, AZ. Each appraiser on our team has a minimum of 5 years of experience and as many as 30+ years of experience. But our experience is not limited to real estate appraisal. It also includes real estate and mortgage brokerage, and general contracting for projects ranging up to entire new home developments - which gives us a broader range of real estate expertise than the typical appraisal company. Please contact us today for a no pressure consultation on how we can help you with your Chandler property valuation need. Why Order a Real Estate Appraisal in Chandler From Us? We produce QUALITY real estate appraisal reports with detailed and descriptive analysis that is defensible and able to stand up to scrutiny. Competitive rates, flexible scheduling, and fast delivery in Chandler, AZ. Your appraisal report will be completed by a licensed / certified real estate appraiser with a MINIMUM of 3,500 appraisals worth of experience. Our pledge that we will not accept your Chandler, AZ appraisal order if we do not think that we can produce a credible valuation to satisfy your need. 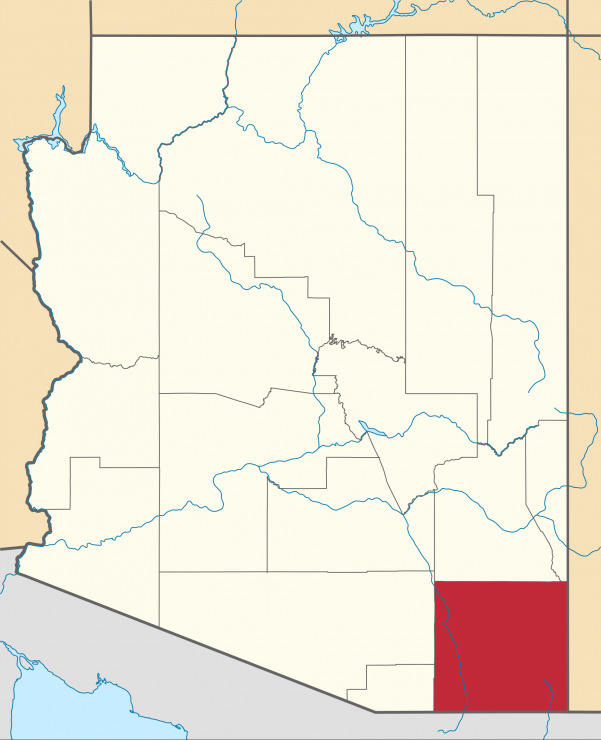 Chandler is a prominent suburb of the Phoenix, Arizona, Metropolitan Statistical Area. 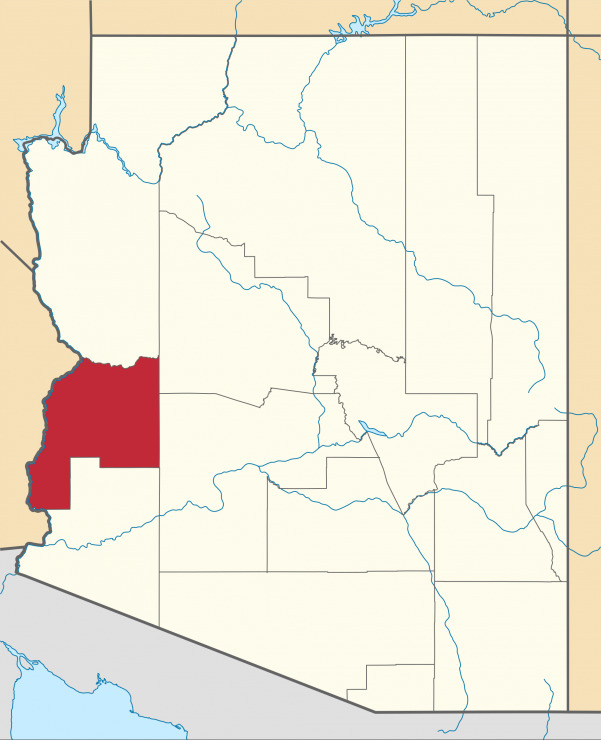 It is bordered to the north and west by Tempe, to the north by Mesa, to the west by Phoenix, to the south by the Gila River Indian Community, and to the east by Gilbert. The population was 240,595 according to the Census Bureau’s 2006 estimate. It also has satellite locations for many technology companies, including Intel and Orbital Sciences Corporation. Sun Point has been one of the premier appraisal firms in Chandler going back to 1999. We complete appraisals and reviews throughout Chandler on a weekly basis. Many of our appraiser staff live and work in Chandler Arizona. Most of Chandler’s economy was successfully sustained during the Great Depression, but the cotton crash a few years later had a much deeper impact on the city’s residents. Later, the founding of Williams Air Force Base in 1941 led to a small surge in population, but Chandler still only held 3,800 people by 1950. By 1980, it had grown to 30,000, and it has since paced the Phoenix metropolitan area’s high rate of growth, with vast suburban residential areas swallowing former agricultural plots. 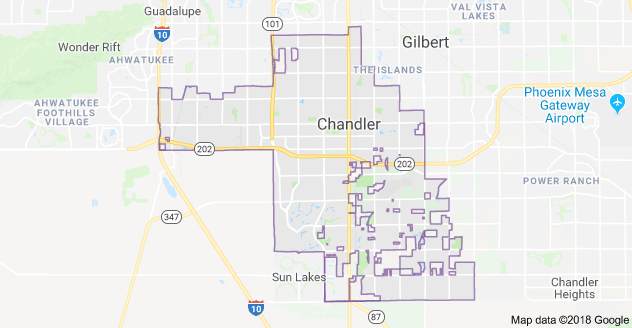 Some of this growth was fueled by the establishment of manufacturing plants for communications and computing firms such as Microchip, Motorola and Intel, but despite the inclusion of many large businesses, Chandler is often considered a bedroom community for the Phoenix metropolitan area. 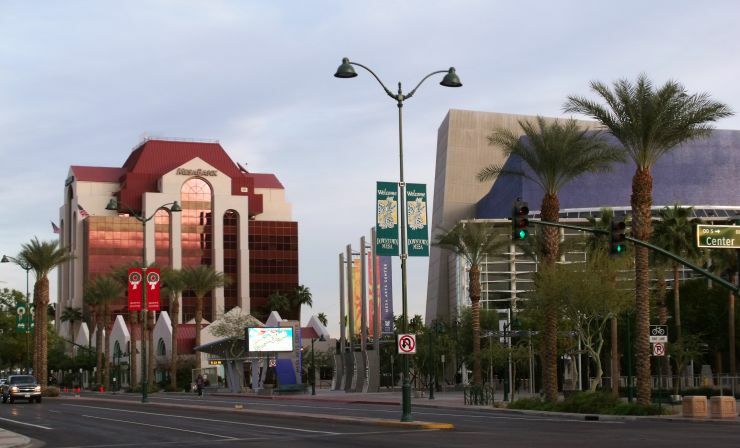 While the suburbs boomed, the downtown area of Chandler became more impoverished, and complaints over crime in the downtown area led in 1997 to the ill-fated Chandler Roundup, a joint operation between local police and federal immigration authorities in which 432 illegal immigrants were arrested and deported. However, the racial profiling methods used in the raid caused civil rights violations to local citizens, which led to costly lawsuits and political upheaval.